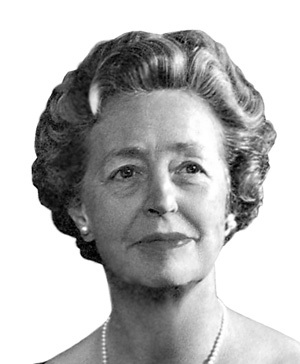 Ruth Rawlings Mott was a community leader and a national philanthropist. Mrs. Mott was an active member and patron of the Institute. Recently, her foundation has supported the conservation of the Lewandowski murals and the installation of the Massey fresco mural. 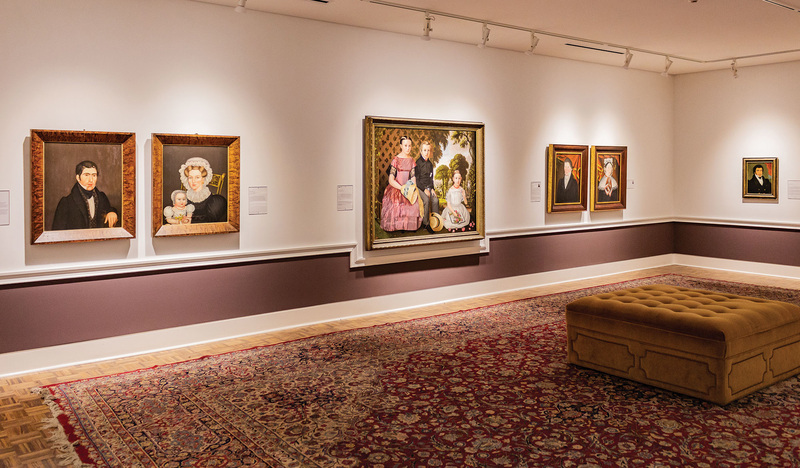 On view in this gallery is American naïve art from the early 19th to the early 20th century. Naïve art, also known as folk or nonacademic, is characterized as being produced by artists who did not have a formal artistic training.